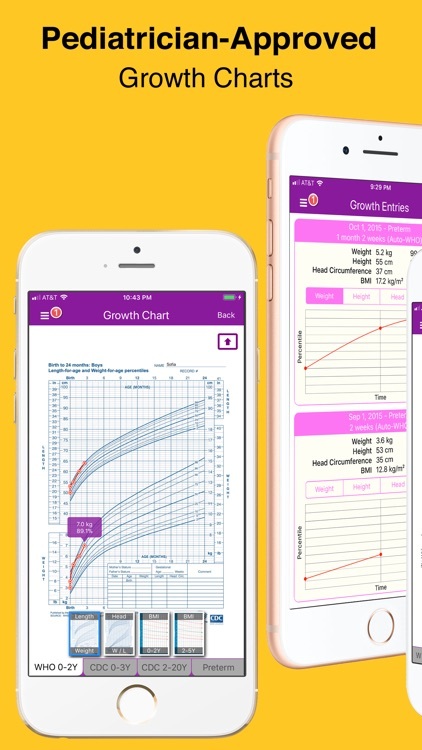 We use the OFFICIAL growth standards from the authoritative organizations World Health Organization (WHO) and the Centers for Disease Control and Prevention (CDC) to plot, automatically calculate and graph your baby or child's growth curves. • Pediatrician approved growth charts. • Accurate percentiles for weight, height, head circumference and Body Mass Index (BMI). 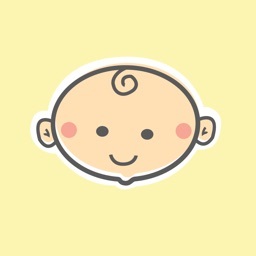 • Preterm or premature baby support with automatic gestational age calculation using the due date. • Includes the most recent Fenton 2013 Preterm Growth Charts. • Automatic selection of WHO or CDC charts based on exam date. 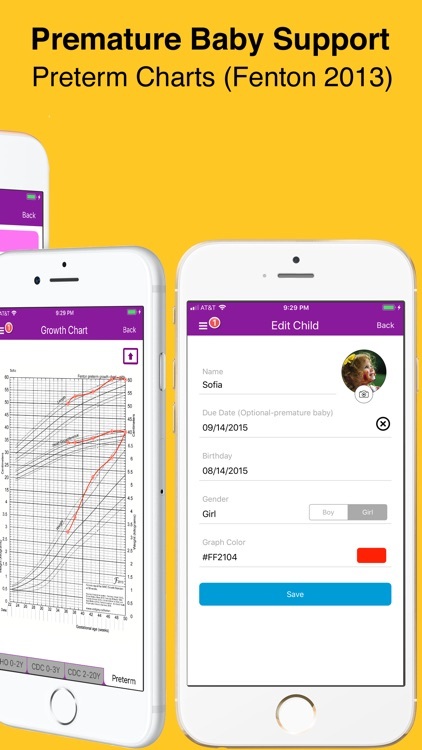 • Instantly spot trends in your baby's growth with the Trends graph. • Supports both US (lb, oz, ft, in) and Metric (kg, cm) units. 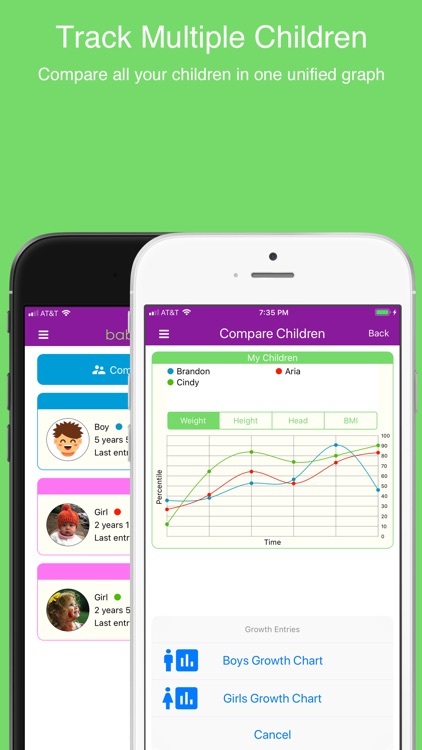 • Graph your child's data on the official WHO and CDC growth charts. • Keep your data safe with the super easy backup system. 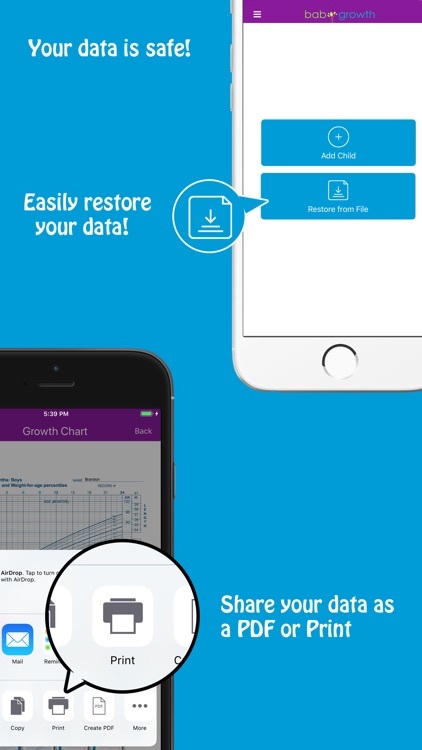 • Easily share your data with friends and family. 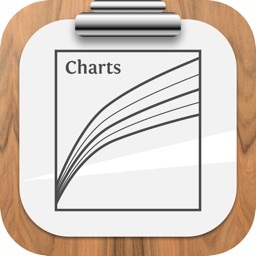 • Print the official charts or export it to a PDF. • Compare your children. 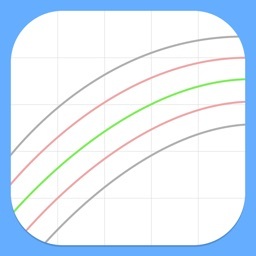 All your children will be graphed on one single graph for easy comparison. 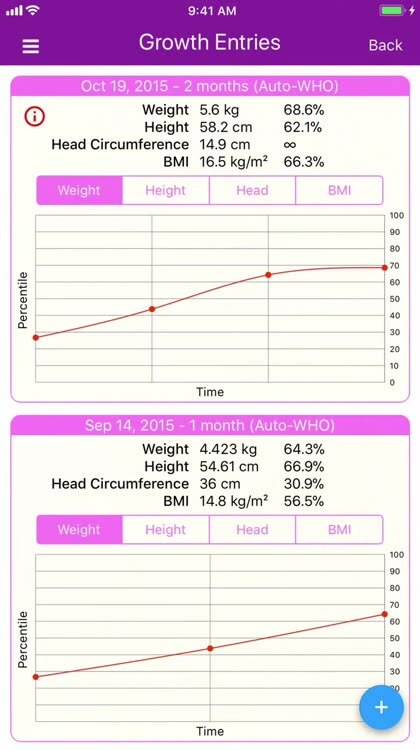 • Automatic child BMI calculation and percentiles for WHO and CDC. 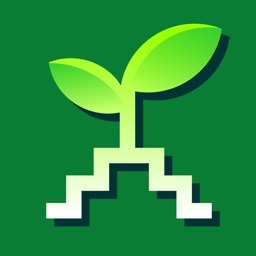 • Import data from backup file. • Adult Height Calculator. 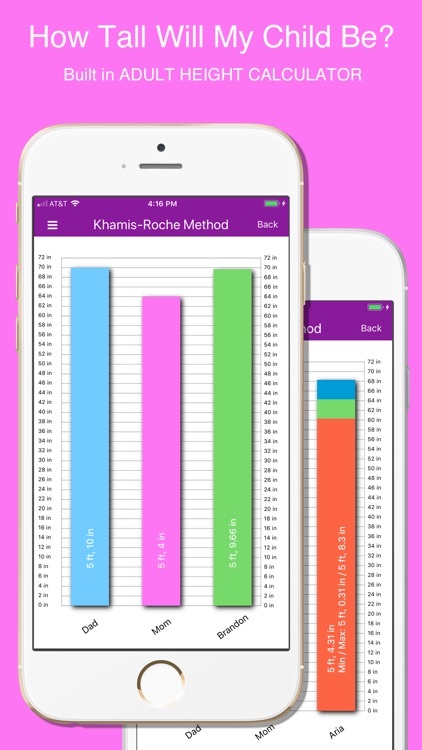 Predict your child's adult height using two popular methods, the Mid-Parent method and the more accurate Khamis-Roche Method. 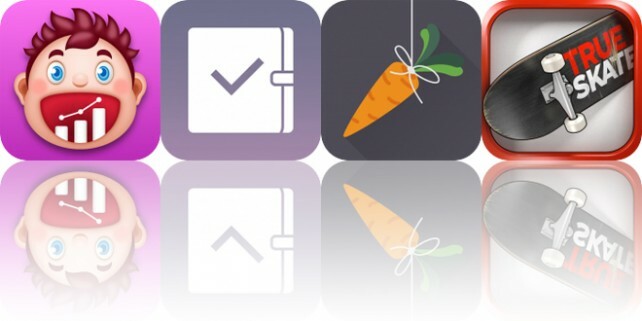 Today’s AppsGoneFree list includes a medical app, a productivity app, and a personal growth app.